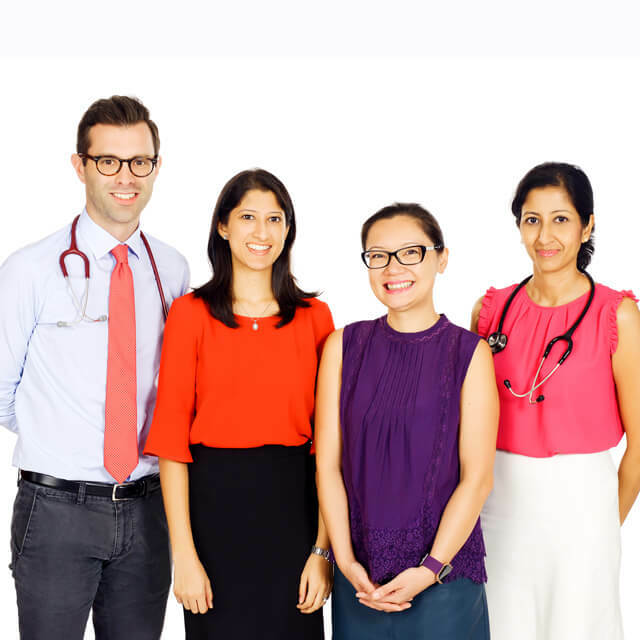 International Medical Clinic(IMC) specialises in family, paediatric and travel medicine, with the medical needs of the international community of Singapore and South East Asia very much in mind. 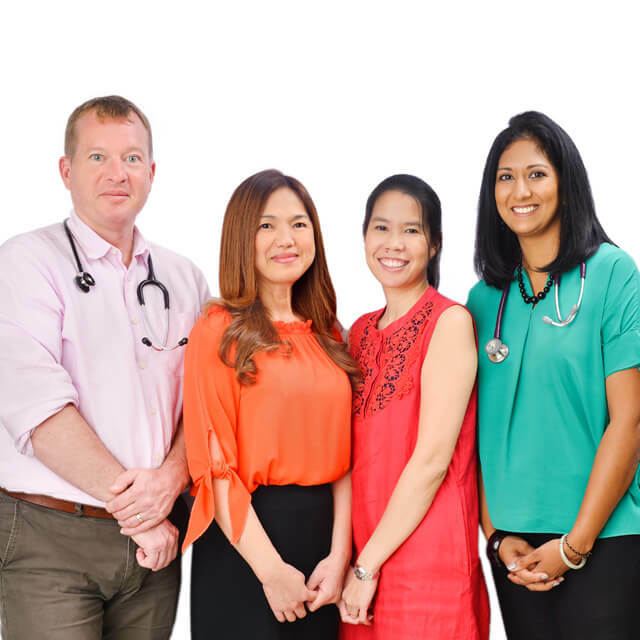 With three General Practice Clinics and a specialist Paediatric Clinic, they strive to provide a high standard of healthcare in a caring, friendly and familiar environment. 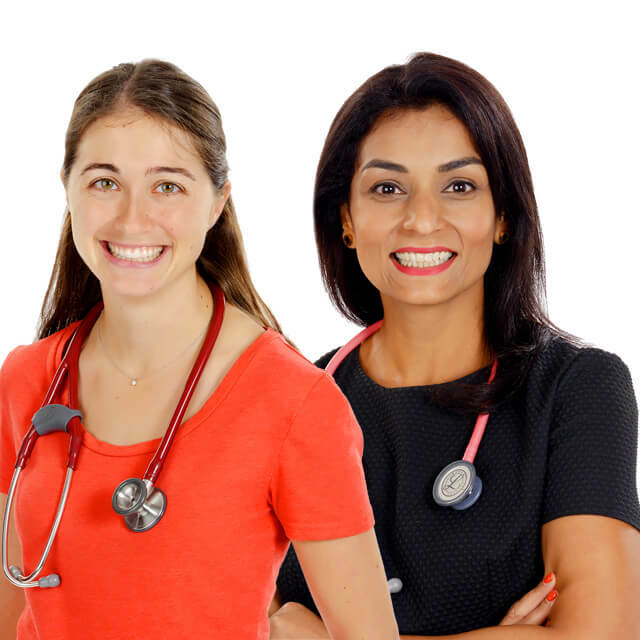 Their patient care is enhanced by their staff of selected medical professionals from a diverse range of countries encompassing North America, Europe, Australia and Asia. What do you think about International Medical Clinic - East Coast? Being very involved in Medivac flying. This is a highly recommended suggestion for people to get involved in. Think of your family and friends!